D.A.V. 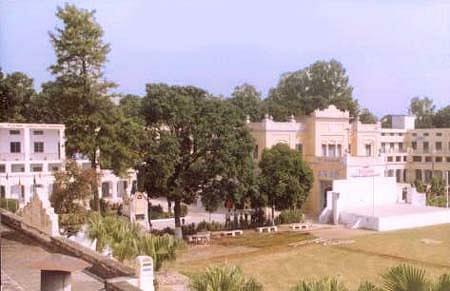 College, Hoshiyarpur was established in 1926 and it is affiliated to Panjab University, Chandigarh. The institute was recognized by University Grants Commission (UGC) under section 2(f) in April 1956. 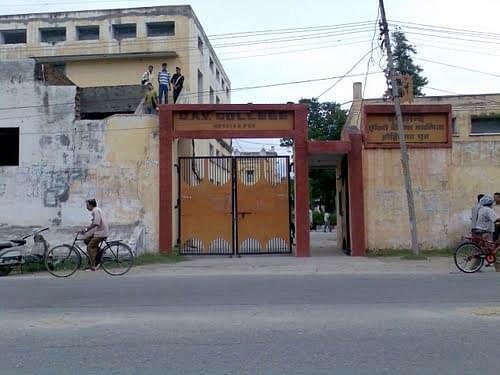 The college was established by the trust, whose aim was to promote and spread education in the rural heartland of Punjab in pre partition days. It is Grant- In- Aided institution and has been accredited by NAAC with A Grade. The college brings out one issue of College magazine Arya Kumar. It comprises of Sanskrit, Hindi, Punjabi, English, Fine Arts, Computer and news Sections. It is compiled and published by an Editorial Board comprising of staff and students editors. Hi Dev, Yes, candidate should having passed 10 2 in any discipline even without having passed Mathematics/Statistics as one of the subjects with at least 50% marks is eligible. However, the candidate must have passed Mathematics upto 10th standard. hI Mohommad Asif, To get the details about the Admission procedure starts please contact to the college office no. 0188-2242525 , 2220858.